A consistently pleasurable smoke for all cigar lovers, the Ashton 8-9-8 has a medium body with nuances of peppery spice. 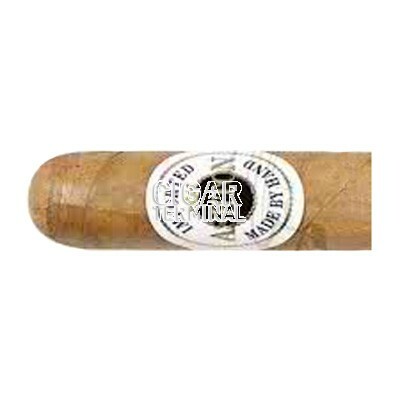 A consistently pleasurable smoke for all cigar lovers, the Ashton 8-9-8 has a medium body with nuances of peppery spice. 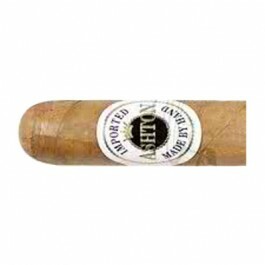 Ashton cigars are a blend of 3 to 4 year old Dominican tobacco, along with its rich golden Connecticut shade wrapper creates an extremely well blended rich taste.